We would love to welcome you to All Saints, whatever your age. We have a thriving community of people who are past retirement, some who have been members at All Saints for many years, others who are relatively new. Most enjoy being a part of multi-generation groups but in addition we have a thriving senior’s ministry. This is a simple service of Holy Communion, which is appreciated by many of our senior members. We then meet for tea, coffee, biscuits and a good chat after the service. We also arrange transport so that anyone can come whatever their situation. Please join us on a Wednesday morning, particularly if it is difficult for you to get to church on a Sunday. Once every two months we run a tea service especially for long retired people. We meet in church for an informal service of worship followed by afternoon tea and cakes. It is a fantastic way to meet people and to worship together. Often we have visits from the uniformed organisations (scouts and guides). We also arrange transport so that anyone can come whatever their situation. Please contact Sue Blaby for more information. 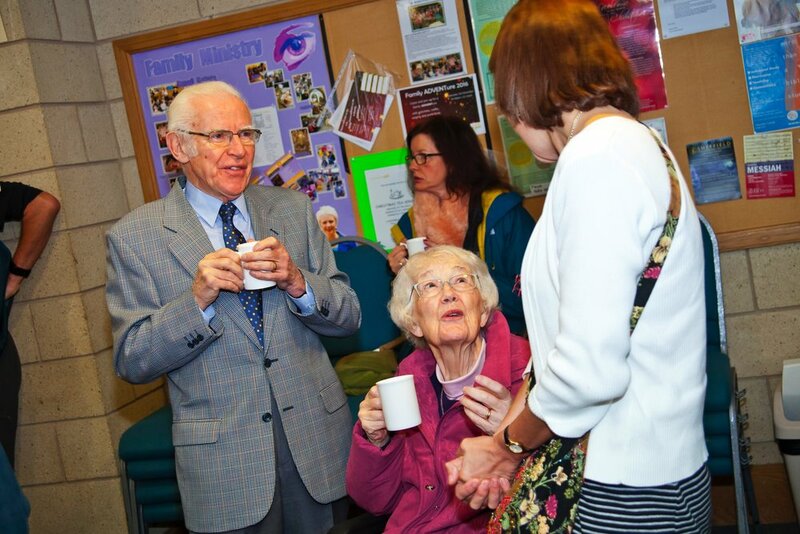 We are committed to serving our community around us and offer pastoral visits for those who would like someone to talk to because of infirmity, loneliness or grief. We have a Home Communion team who can bring you communion if you can’t make it to church. For more information please contact Dan Christian. 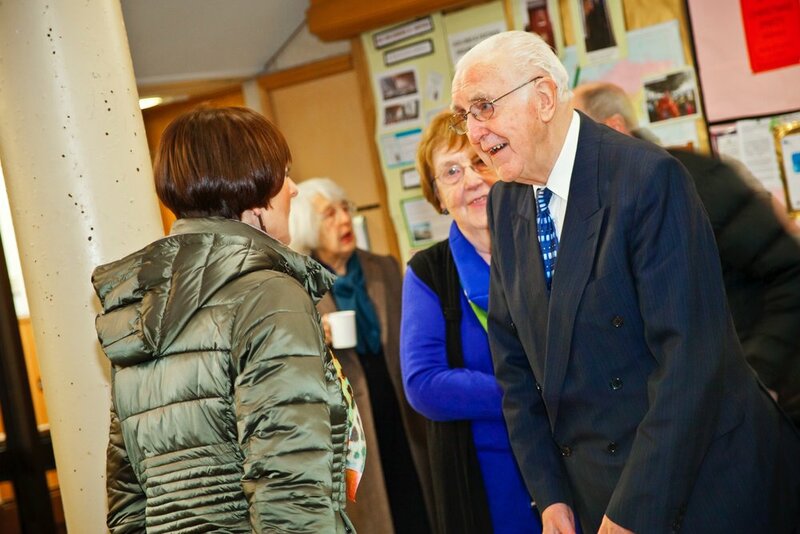 The Ecclesall Live at Home Scheme runs a luncheon club aimed at older people in our community. For more information please contact SheffieldSouth.LiveatHome@mha.org.uk. We have a retired men’s group that meets every month. They normally meet at someone’s home with a speaker on a topic of interest. If you would be interested in joining the group please contact Dan Christian. We can arrange transport for seniors to get to church on Wednesdays and Sundays. If you would like some help please contact Sue Blaby.